I have paid. Thank you, sir! OK kuwaitliberation, they're on their way. By the way, if anyone's concerned about getting them wired in I could be persuaded to do the install for you. Send me your housing and $20 and I'll send you your fixed one back. PM me if interested. The pin-outs are the same so just replicate whats there. As long as you get brown in the middle you can't go wrong. Got them today, and are already installed. Very simple. Thanks a bunch man. They arrived in the mail today-- Thanks! No problem, happy to help out! I thought these would be busted on everyone's cars...anyone else need 'em? Now all I need is the lense and one of the little rubber push buttons, and I will be all set. I'd like at least 2 pair - how much to ship them to Canada - postal code is C1E 1Z4. Thanks. Shipping to Canada was one shinney penny more...so same pricing. KBViper, your's shipped this morning. Payment sent for 1 pair. Oh...self bump. I've got more switches...anyone? I'm glad someone had made these available. unfortunately I don't need at this moment. Got mine today - they look good and shipping was fast to Canada - thanks very much. Just send you payment via PayPal for a set - thanks for getting these made! Got 'em installed and they work great! Another thanks for getting these made. That...uh....rollbar light sold for $152. I could only go as high as $135. Man some of the simplest parts for this car go for ALOT of money. That's the second one that's gotten away from me for more that $130. Ouch! That lens wasn't even perfect. 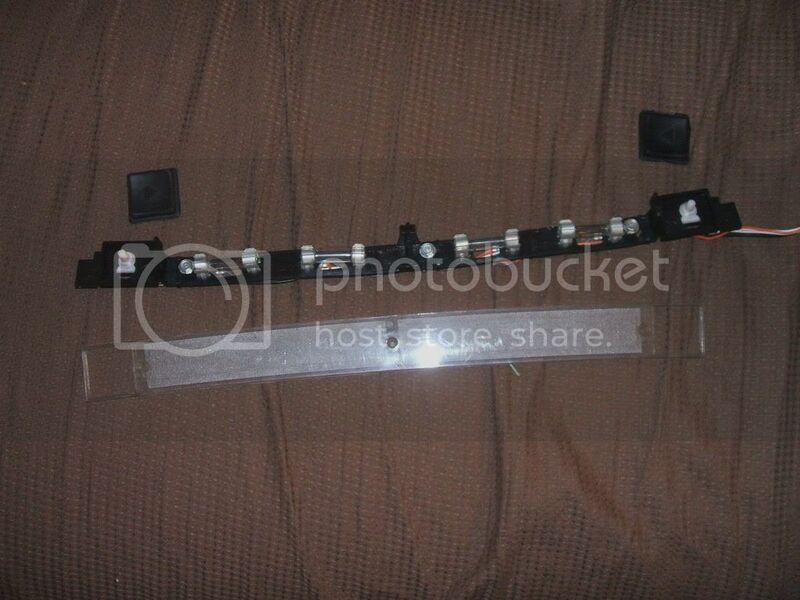 It would almost have been worth it to buy the whole car for $650 just to remove that lens, then resell it or part it! Oh well, better luck next time. Glad you guys are as happy with these switches as I was, nothing like having the right part for the job! just the light itself? like the one I have below? wow that sold for a lot of dough!